…..from country to reggae, classic rock to 90’s hits, we have got a little something for everyone! Our April gigs are full of talented musicians and singers. So whether you are in the mood for some light acoustic background while you enjoy a good brew with a friend or you are ready to rock out on the dance floor, we have got you covered. Come have a listen and make Tapped your go-to place for live entertainment! Previous Post: Live music anyone? 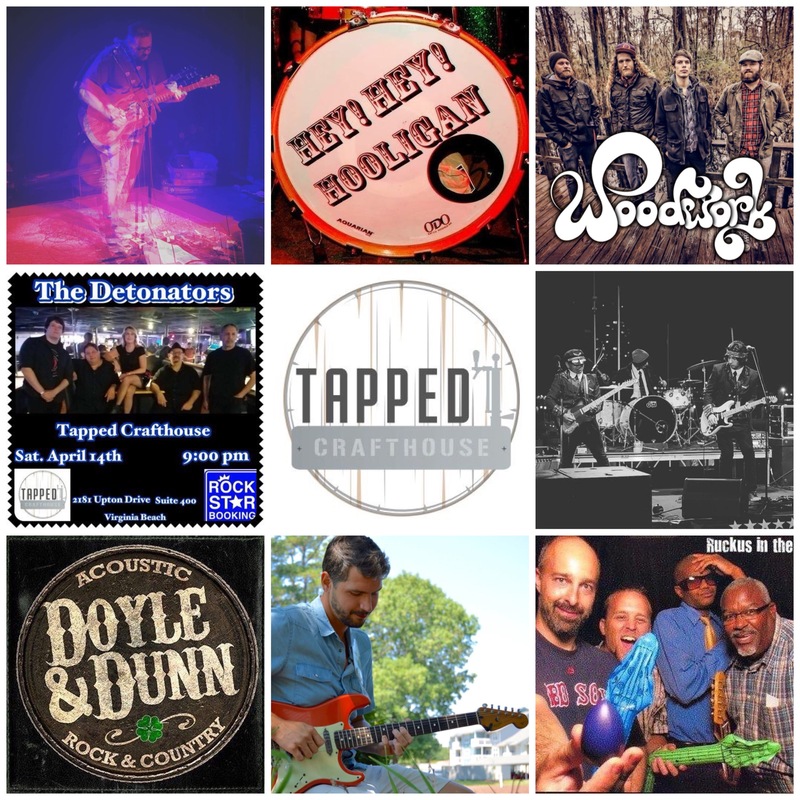 Next Post: May Music at Tapped!